The oldest working bar in New York City. 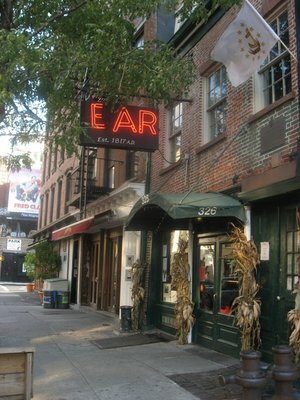 Come to the Ear Inn for hearty bar food, weekly live music, full bar, big craft drafts, and a rich history. Remember: no cell phones allowed!